Below you will find a compiled list of links to asynchronous learning resources on Toxicology themed topics. The Non-FOAM section links directly through the university library so that once you are logged in, it will take you directly to that chapter of the ebook. EBMedicine.net articles are available for free through EMRA benefit. By no means is this list exhaustive and if you know of other resources that would be educational, please add your comments below! ALiEM AIR Series: Toxicology Module: collection of 13 FOAM toxicology resources with quiz to test your knowledge! 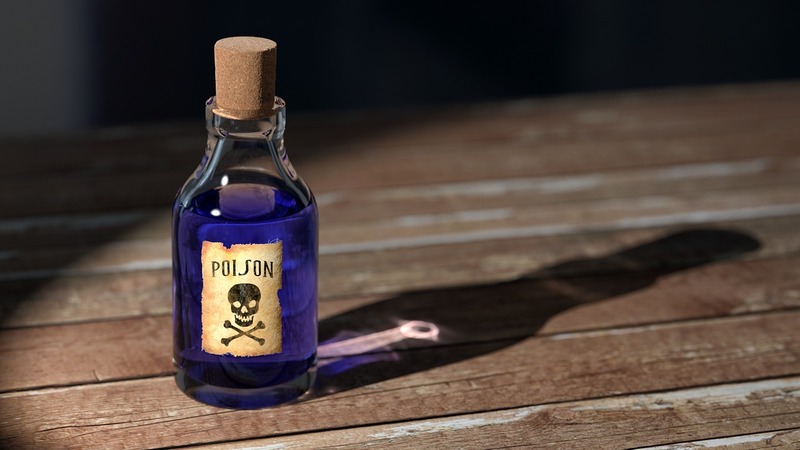 The Poison Review by Leon Gussow: great resource with frequent updates and reviews of the toxicology literature, also can subscribe to the podcast!